by SAARF & MarkLives (@marklives) A collaboration between the South African Audience Research Foundation (SAARF) and MarkLives, this SAARF/MarkLives #Top40TVratings column is a weekly roundup of South Africa’s TV audience viewership. We reveal the best-watched shows of the week before (in this case, 15–21 September 2014), where they ran and how many South Africans tuned in to watch. The second charting the best-watched shows on the DStv network of channels only. AMR% refers to the number of people in a target market who were watching an event ie programme, expressed as a percentage of the population for that demographic: “On average, 16.3% of adults aged 15+ who watched TV from 28 Jan-3 Feb 2014 watched Society on SABC 1”. 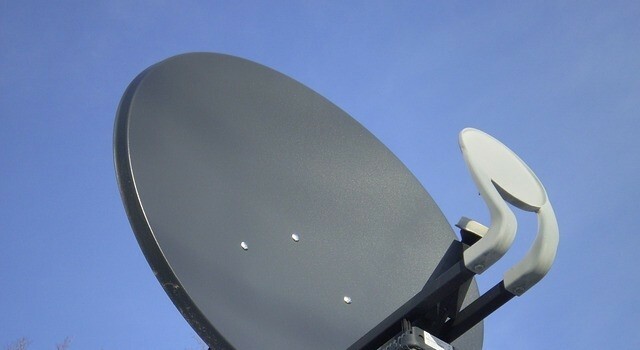 AMR is the number of people in a target market watching a specific event ie programme per minute, expressed in absolute figures: “On average, 1, 541, 066 adults aged 15+ who watched TV from from28 Jan-3 Feb 2014 watched Society on SABC 1”. Share % (SHR %) is the share or proportion of the available audience (people watching TV at that time) that a specific channel/programme has achieved at that time: “Society achieved a share % of 52.59% from 28 Jan- 3 Feb 2014 on SABC 1″. 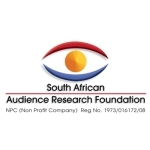 SAARF is the name by which the South African Audience Research Foundation is familiarly known. SAARF’s main objective is to direct and publish media audience and product/brand research for the benefit of its stake-holders, thereby providing data for target marketing and a common currency for the buying and selling of media space and time. 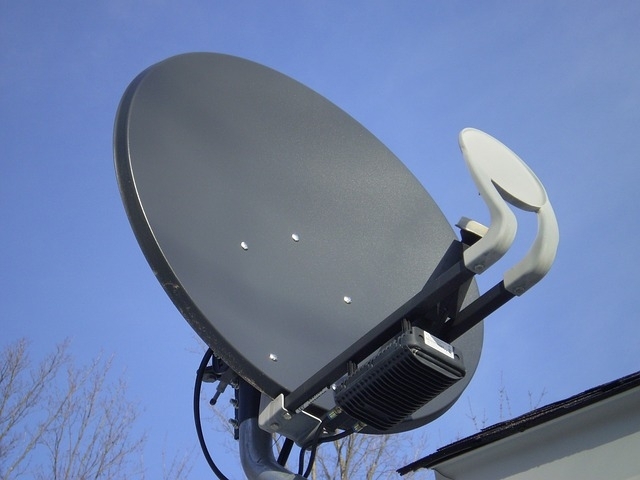 SAARF has thus the responsibility to measure the audiences of all traditional media such as newspapers, magazines, radio, television, cinema and out of home media.